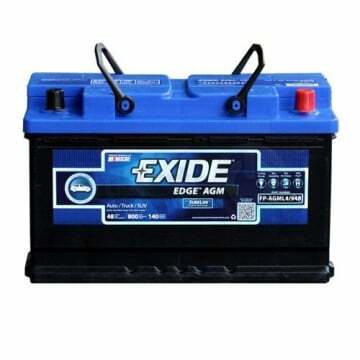 Exide Edge batteries are the first and only Absorbed Glass Mat (AGM) products featuring SureLife Graphite Technology. 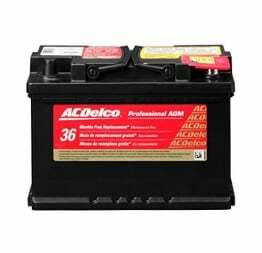 This technology maximizes available energy capacity to help the battery perform at a higher level longer. 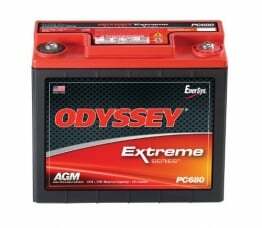 With Exide Edge, you get more protection against battery failure to help vehicles stay strong and perform like new longer.